Convenience and peace of mind. 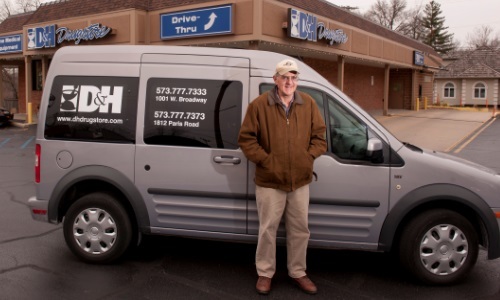 Your prescriptions on hand when you need them. How does the SYNC My Meds Program Work? 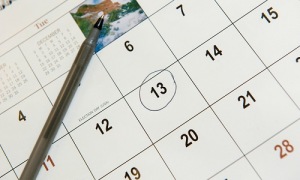 Choose the date each month that is most convenient for your prescriptions to be filled. 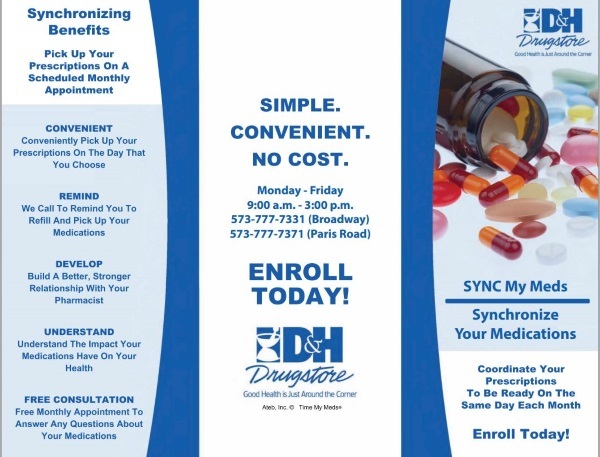 Call our medication synchronization experts at 573-777-7371 (Paris Road) to make arrangements. 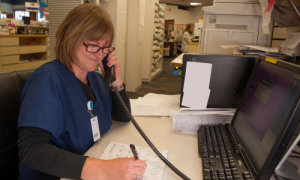 A member of the D&H team will contact you about 1 week prior to review your medication list and verify updates or changes to your medications. Pick up your medications on the scheduled date or get FREE medication delivery to your home or workplace*. If you need assistance with organizing your medications, consider Organize My Meds. Our compliance packaging is safe, clean and convenient and offers timed daily doses that are color coded and detachable. 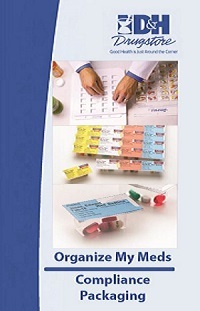 See the Organize My Meds Program Brochure below for additional details.